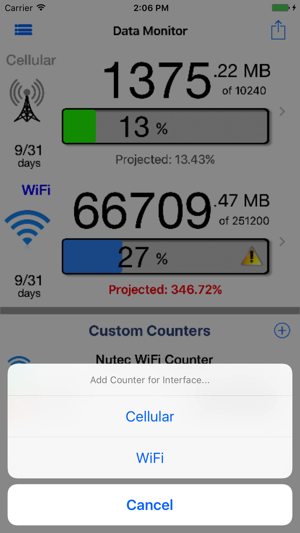 Data Monitor Pro will monitor both Cellular (4G/LTE/3G/Edge/GPRS) and WiFi data usage in real time from your device. 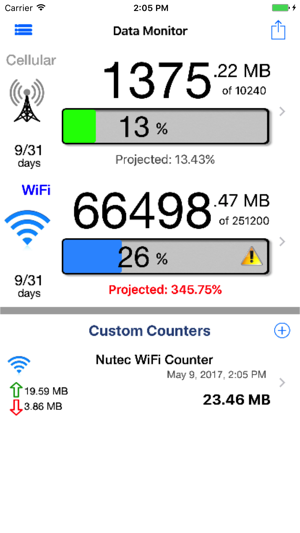 This app will let you be in control of your data usage to avoid the costly overage charges your provider may charge providing alerts when data usage reaches user thresholds. 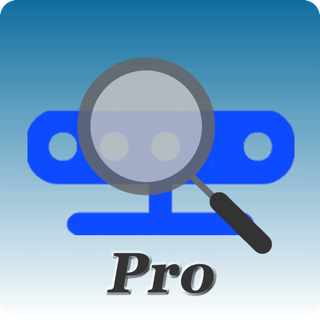 Data Monitor Pro manages data usage from the device itself and is not reliant on setting up or logging into your provider's server or web site. 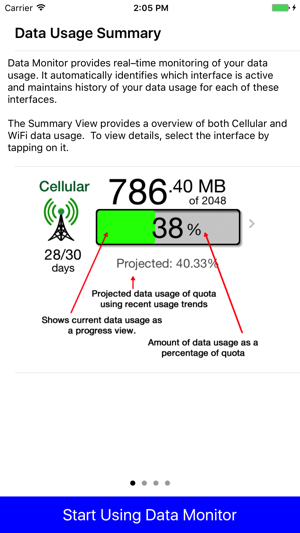 - Simple and clear user interface with custom progress bar that graphically shows your data usage and predicted usage. 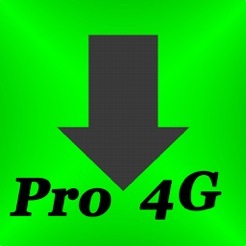 - Works with ANY cellular provider in any country including AT&T, Verizon, Sprint, T-Mobile, Rodgers, Virgin Mobile, etc. 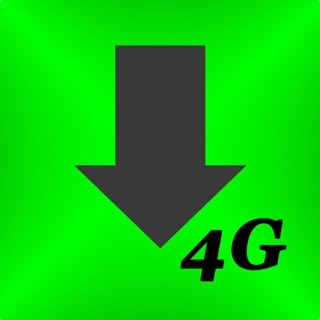 and for all cell technolgies (4G 3G LTE Edge GPRS etc.) 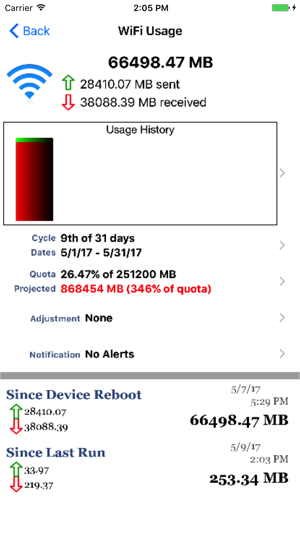 by reading data usage from the device. - Billing periods and quota limits can be configured on a monthly or weekly basis to match your providers billing schedule. 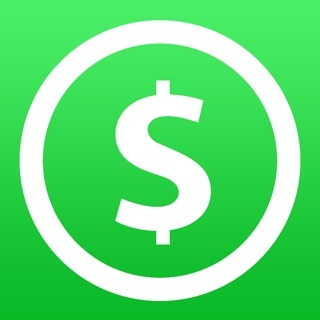 - Works on any iOS device (iPhone/iPad/iPod Touch) running iOS 5.x or later. 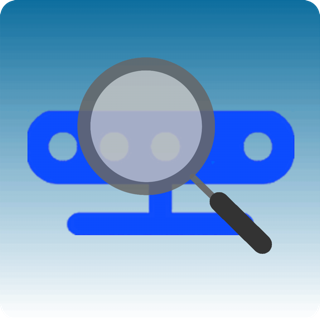 - Works in the background to monitor usage and notify users when data usage reaches configured limits. - Custom counters can be setup allow you to monitor usage during a certain period to help identify data hogging apps. 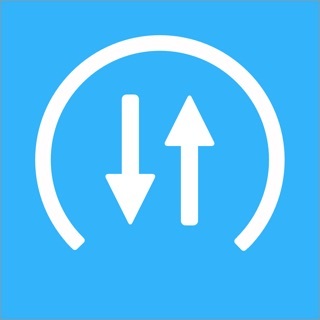 Counters can be easily enabled or disabled and can even be configured to end at a predetermined time. 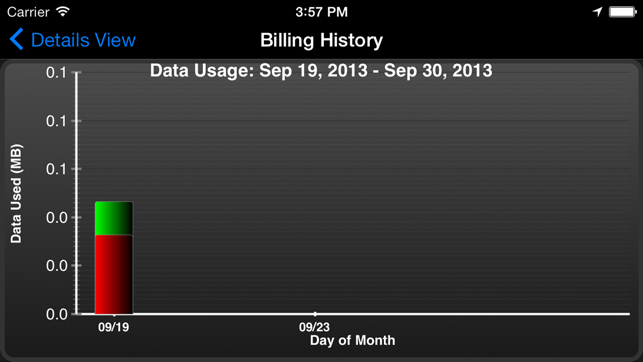 - History graph shows previous data usage for each day. 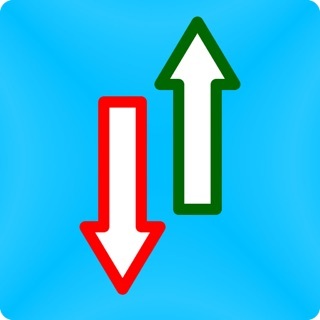 - Email your usage information at any time. 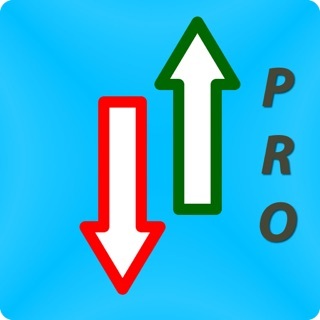 Data Monitor Pro is a must have app for anybody on a restrictive data plan. Don't pay those expensive overage charges again. - Fixed a problem with adjusting data settings from the menu.